Fendi has officially announced the appointment of Jackson Wang as its brand ambassador in China. On the 14th of January, the rapper from Korean boy group Got7 closed Fendi’s Autumn 2019 men’s show with a breathtaking performance when the Italian fashion brand made the announcement. The news came as no surprise when we first heard of Jackson Wang spotted gracing a prominent Fendi event in 2017. At that time, he was invited to preview Fendi’s The China Peekaboo Project, an exhibition to showcase different interpretations of Fendi Peekaboo bags by famous luminaries in China like Liu Wen, Angelababy, and the like. 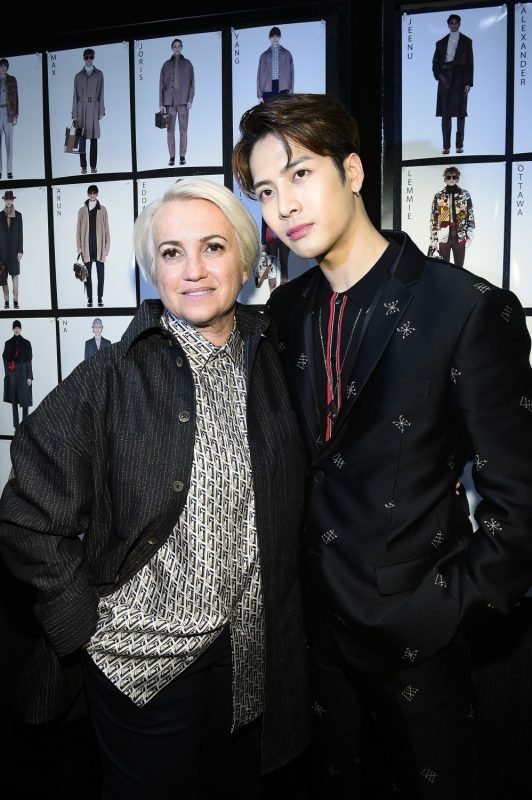 Besides, Jackson Wang also released a new single dubbed “Fendiman” where the music video was shot at Fendi’s headquarter, Palazzo della Civiltà Italiana. Along with the appointment, Fendi is also tapping onto the influence of Wang – the most followed Chinese male celebrity on Instagram, having amassed 12.3 million followers to date. Watch the Fendiman music video by Jackson Wang below.